Raised Bed or Row Medicinal Garden? The first thing to consider with your medicinal garden is how you want to set it up. Versus Battle has a great article about the pros and cons of square foot and row gardening. 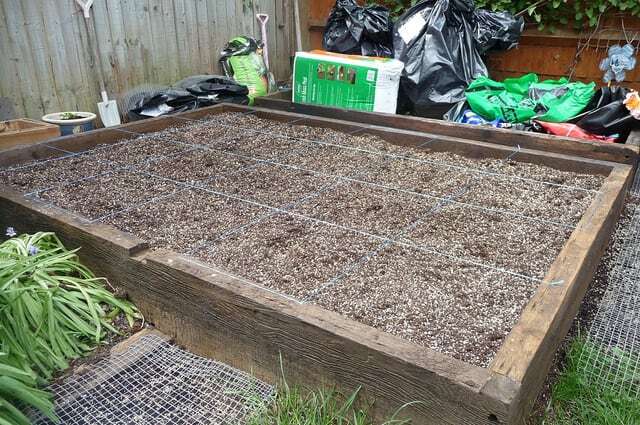 For most people, a raised bed is a good choice for a small medicinal survival garden. 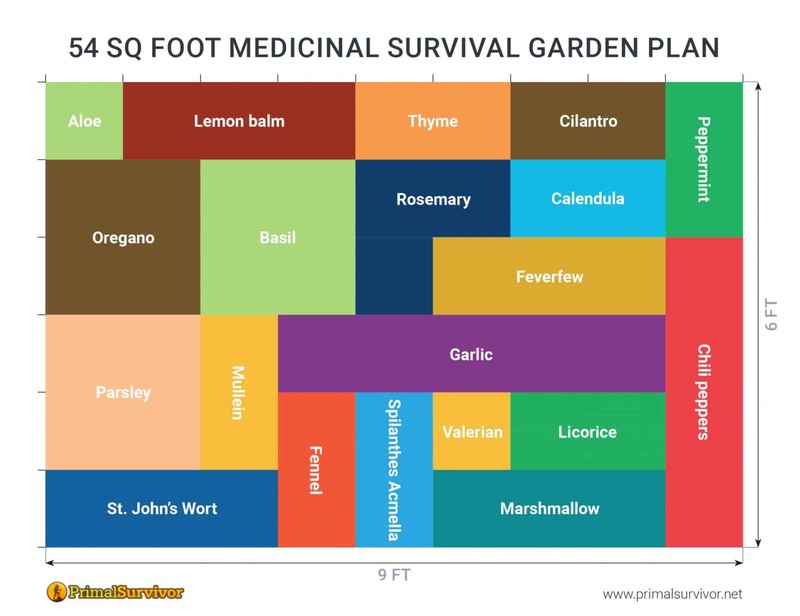 You’ll also find it easier to plan out your medicinal garden using a simple spreadsheet or drawing. 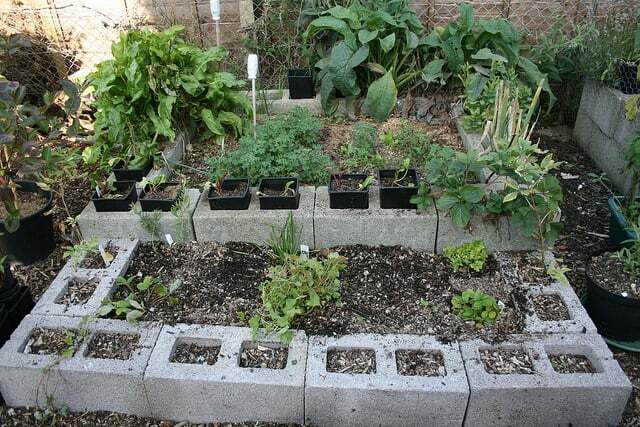 Tip: Save money on your raised bed garden by using found items – like the cinderblock raised bed garden below. The average yard in America is one-fifth of an acre – or 8,712 square feet. 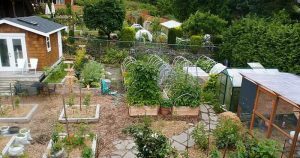 If we all utilized our yards to grow food and medicinal plants, then we wouldn’t have to worry about food shortages or crises! It’s better to be proud of a small garden than to be frustrated by a big one! 50 square feet may seem small for a medicinal survival garden, but you can really grow a lot in that space. 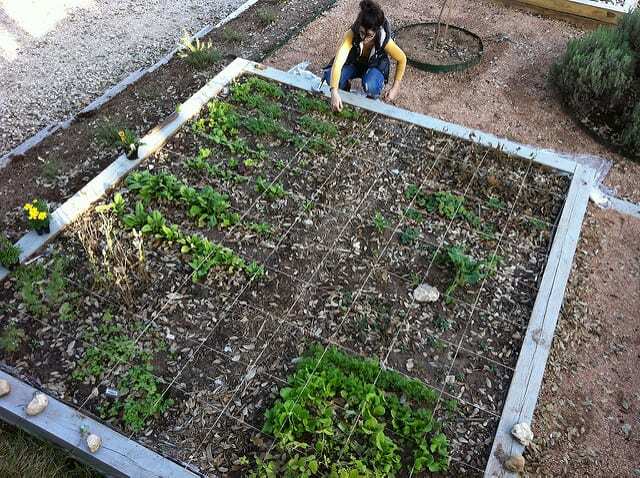 Here are some examples of raised bed gardens so you can gauge their size. What to Plant in Your Medicinal Garden? Plants can’t run, fight, or defend themselves like animals can. 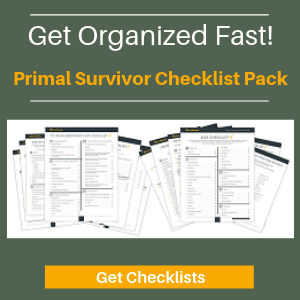 As a result, they’ve evolved to contain all sorts of chemical defense mechanisms which protect them against disease, fungi, and other ailments. These same chemicals are what also can help us medicinally. As far as medicinal plants go, there are literally THOUSANDS of options. How do you go about choosing which plants to grow in your medicinal garden? Calendula, garlic, Echinacea, and yarrow are all great antibacterial herbs – but there is no reason for you to have 4+ antibacterial herbs in your medicinal garden! In total, you’ll want about 20-30 different plants for your medicinal garden. Aim to include plants which cover all of these medicinal properties. I’ve included some example plants. If you are already using herbal remedies, then go through your cabinets. See which herbs you use the most and then determine if you could grow them yourself. 2. 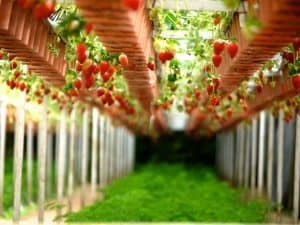 Will the Plants Grow in Your Climate? Choose a few plants to cover each medicinal property. Then check to see if you can grow them in your area. For this, you will need to figure out the “hardiness” rating of the plant you want to grow. 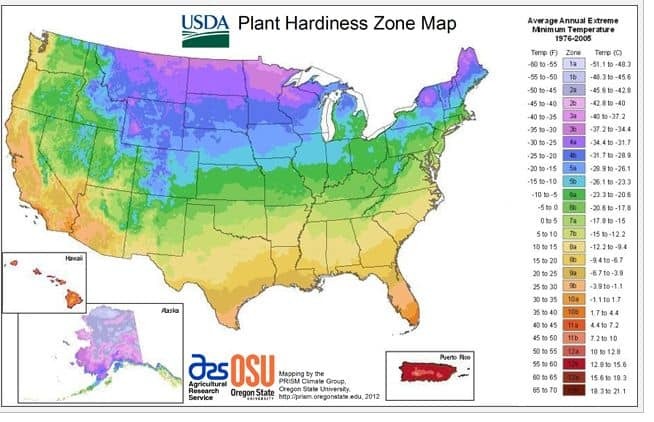 Go to this website and select your state to see its Plant Hardiness Zone. 3. Are the Medicinal Plants Difficult to Grow? If you aren’t an expert gardener, now is not the time to learn how to grow difficult plants. Opt for the easiest plants to grow for your medicinal garden. For example, peppermint has a multitude of medicinal uses and grows like a weed. 4. Do the Plants Have Any Other Uses? Finally, try to choose medicinal plants which have other uses. For example, the medicinal herbs basil, oregano, and thyme are also edible, tasty, and packed with nutrients. By now, you should have a list of plants you want to grow in your medicinal survival garden. All of these plants will be suited to your area and cover a wide range of medicinal properties. Now it is time to map out your medicinal garden! You should have a list of about 15-30 medicinal plants now. Write down how many square feet a mature plant requires. Play around with the numbers of each plant. The square foot requirements of the plants should match up to the square footage of your garden bed. It helps to use graph paper for this. Make a scale outline of your garden space. Divide it into square-foot quadrants. Start filling in the quadrants with your plants. Use a different color for each plant. Keep all of your perennial medicinal plants on one side of the survival garden, and put the annual plants on the other side. Group any tall plants facing south side on the inside of the garden. Here is an example of how my medicinal survival garden plan looks like. 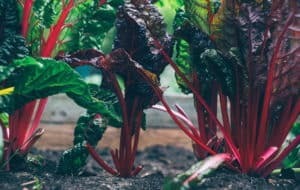 Tip: Buy quality seeds! If your seeds don’t germinate or produce hardy plants, then you’ve wasted your time and money. Investing in quality seeds will really pay off during harvest. Do you have a medicinal garden? Share your tips and comments with us! 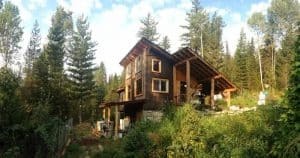 This is a great article, well written and very informative. I am very excited to start my own garden incorporating many of the plants mentioned abovery. 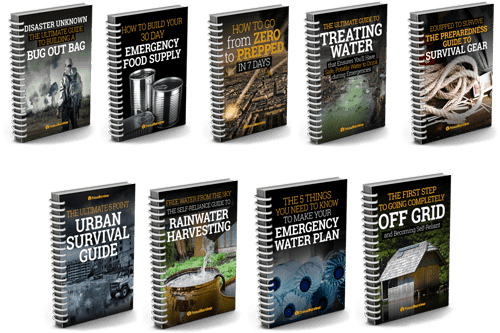 I do have one question that I hope doesn’t expose me as ignorant to the whole SHTF preparedness agenda. While I’m sure that most, if not all, of these plants can be grown, harvested, and dried. My question is, “once dried and stored, would they retain any of the efficacy of fresh plants, in regards to medicinal, preventative, or curative properties?” I would appreciate any elucidation on the subject. Hi Phil, no one needs to feel ignorant or stupid for asking a question. We are a community here and we learn from each other. As regards storing the plants this is not an exact science and there are many variables. The potency of each plant will vary due to soil and growing conditions, the drying process should allow you to retain some of the plants positive benefits and herbs have been used this way for centuries. You may also wish to look at making tinctures or salves from the plants. These methods retain more of the plants healing properties and allow for higher concentrations.